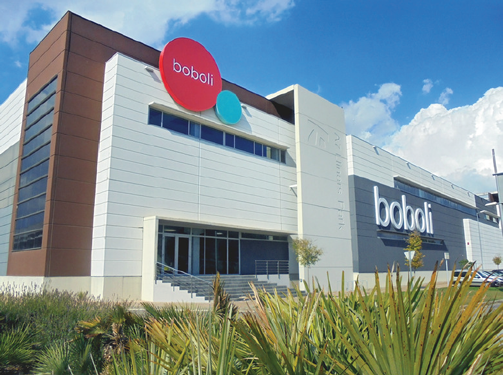 Star Textil, S.A., well-known for their flagship brand, boboli, is a leading retailer of children's clothing. 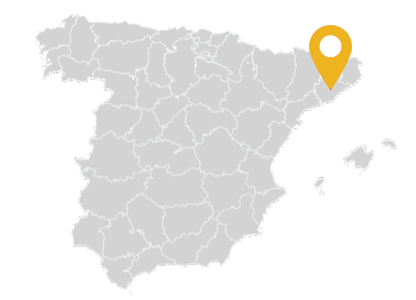 Founded in 1964, it is a family-run business headquartered in Barcelona, Spain, they oversee 150+ exclusive points of sale, 1700 multibrand customer’s shops, and manage a brand presence that is expanding around the globe. Learn more at www.boboli.es.com. Star Textil controls 100% of their value chain - from design, to production, to logistics, to sales. As part of managing a continued positive growth pattern, the customer was looking for a way to automate the consolidation of data for transborder shipments, minimize processing errors, and reduce transportation costs. They considered developing their own compliance engine for their primary carrier, but preferred to achieve all of their goals without the high cost of in-house technology development. 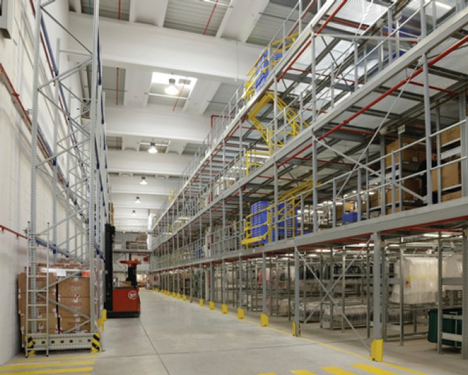 Star Textil reached out to UPS and ConnectShip for assistance, who evaluated the processing challenges and recommended ConnectShip Toolkit as just the right fit to consolidate transborder shipments in their highly-automated system. “We look for talent, the best professionals, and we believe in new technologies." The flexibility of adding additional carriers anytime with Toolkit’s component-based architecture.